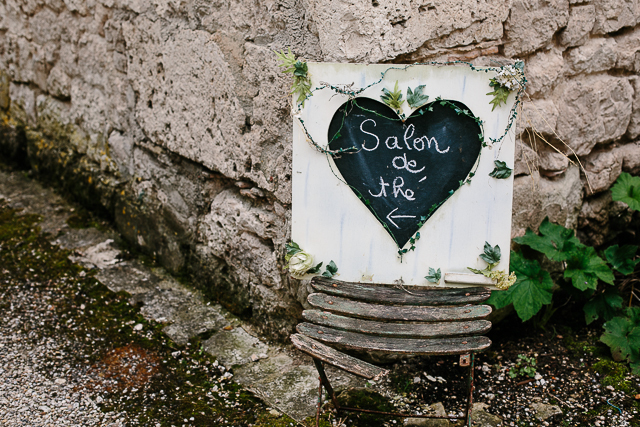 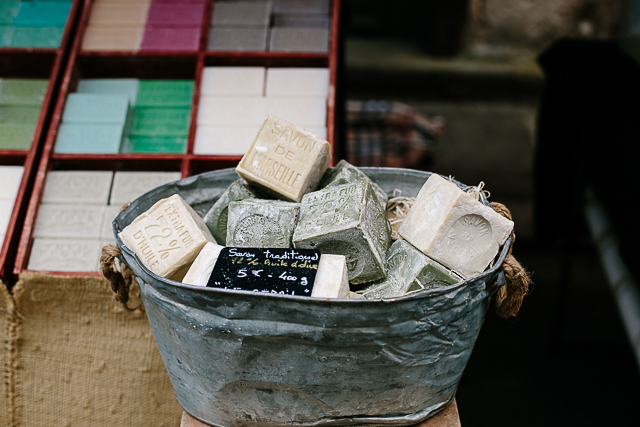 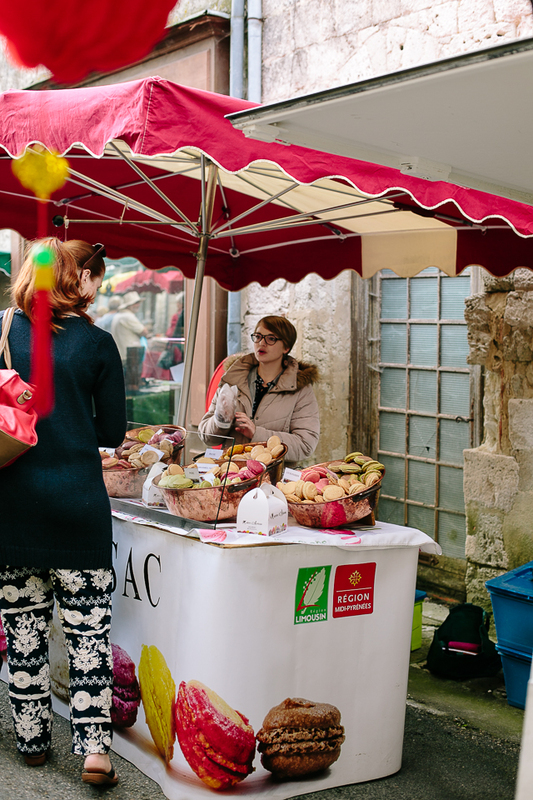 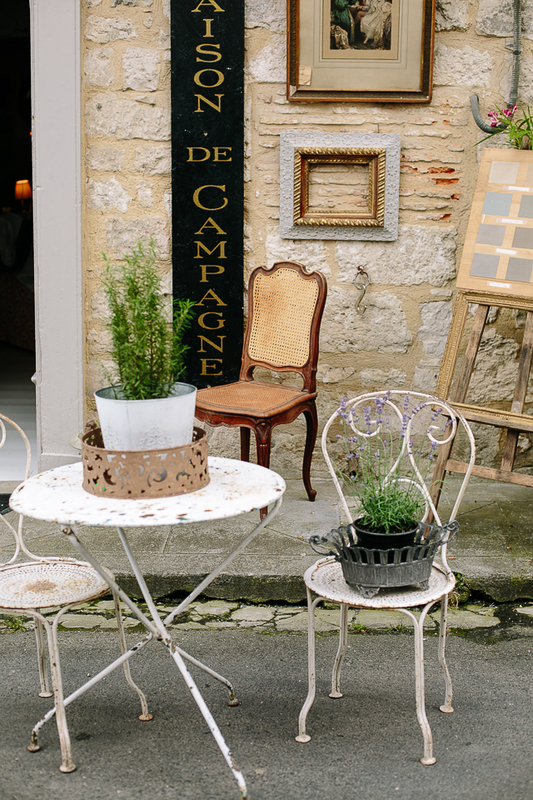 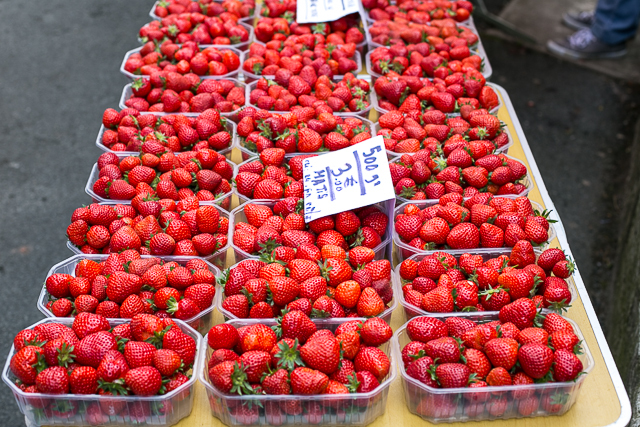 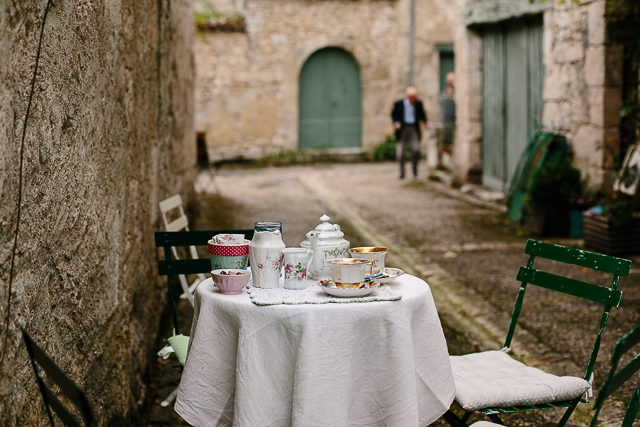 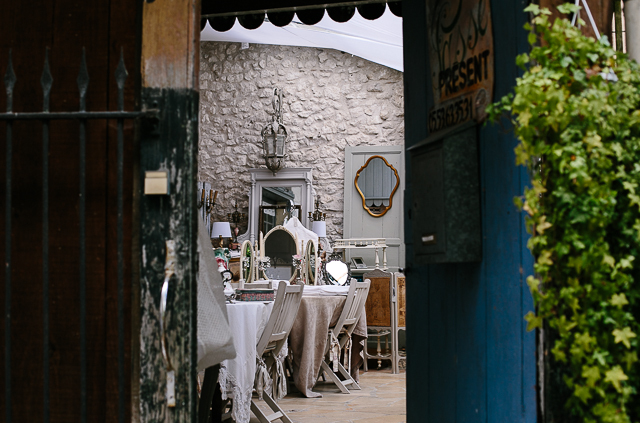 Issigeac Sunday morning market is your ultimate French antique market fantasy come to life. 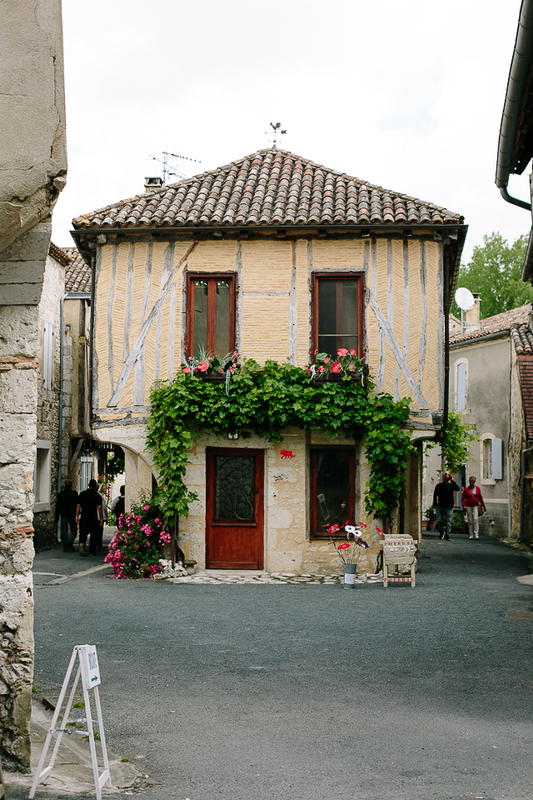 Issigeac is a stunningly beautiful medieval village in the south east of Bergerac, in the Perigord Pourpre region of France. 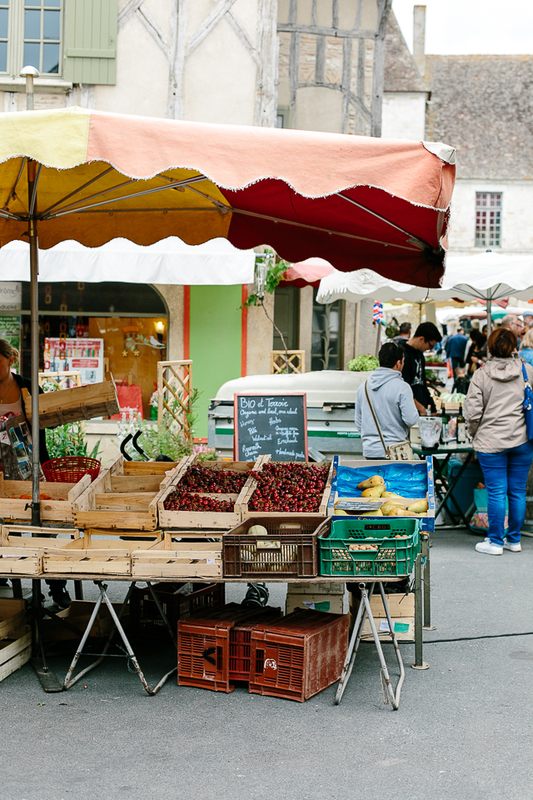 The popular Sunday morning Issigeac market is one of the most wonderful I have ever seen. 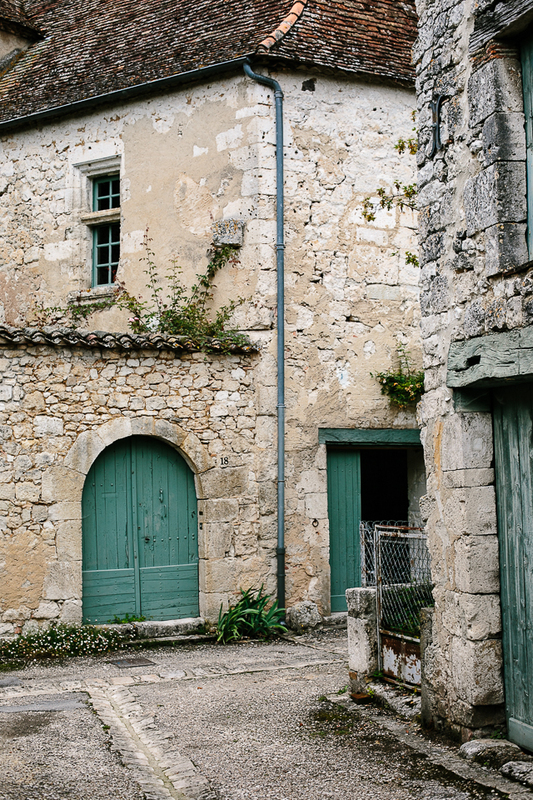 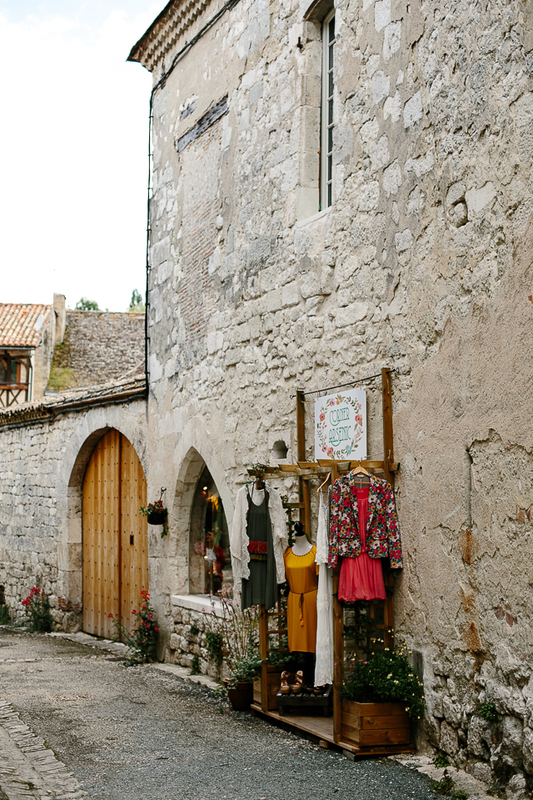 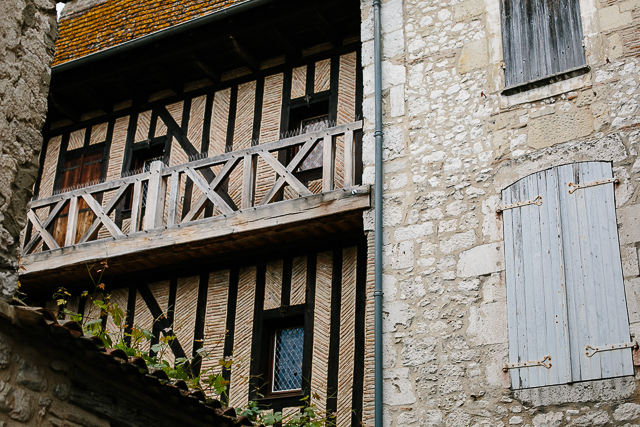 The town was largely built between 13-16th century but dates back to well before 10th century with romantic winding laneways, Romeo and Juliet style balconies and traditional 'colombage' houses. 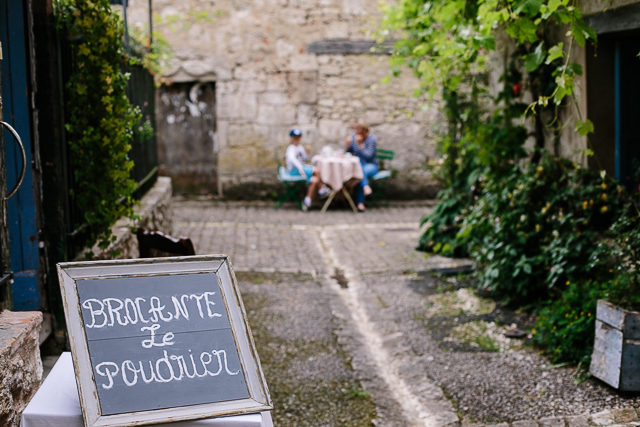 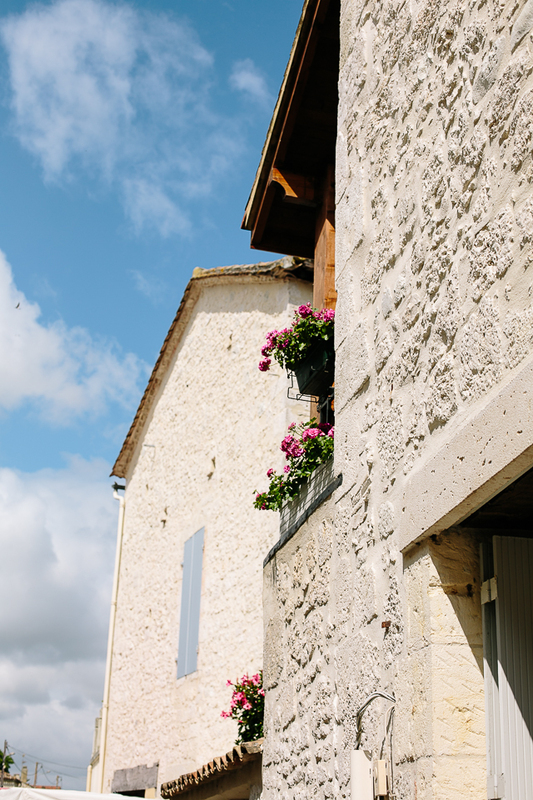 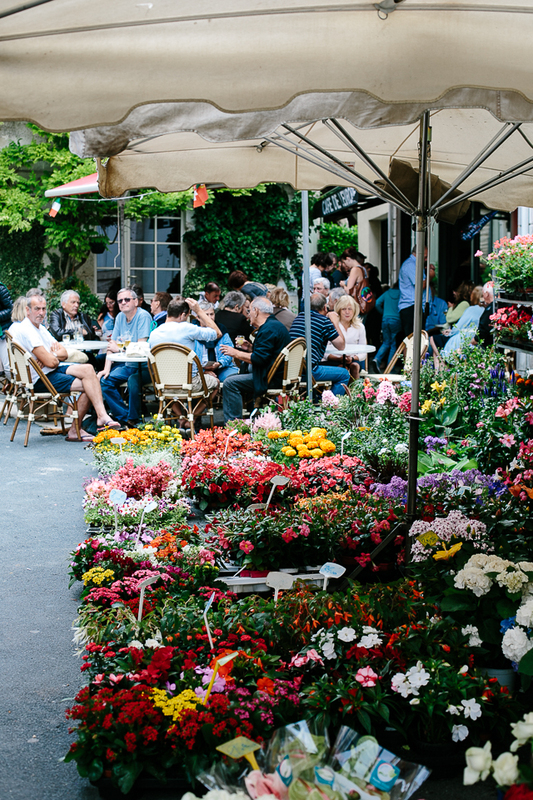 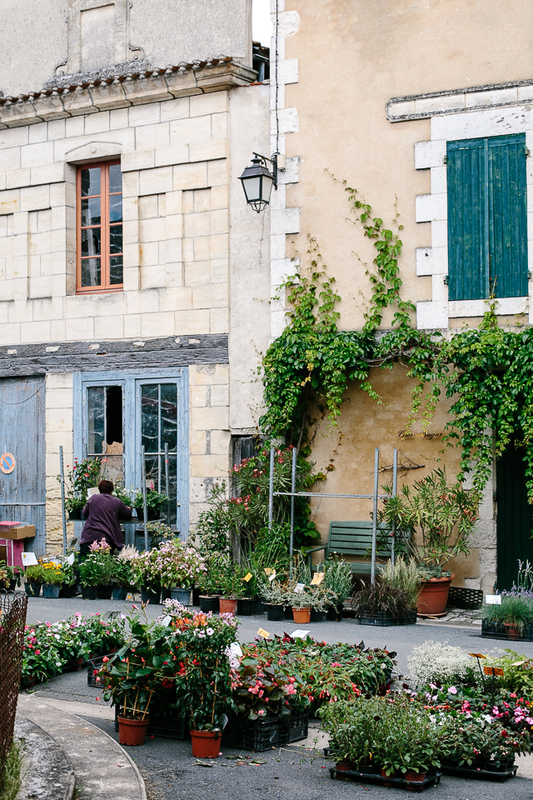 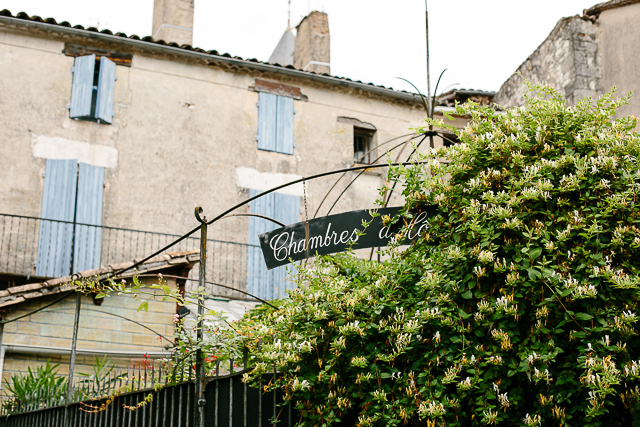 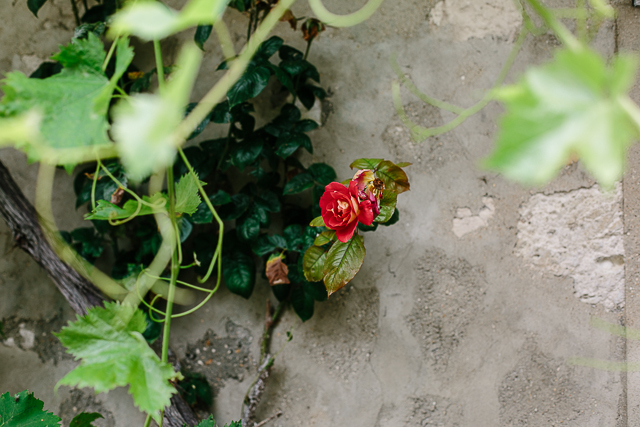 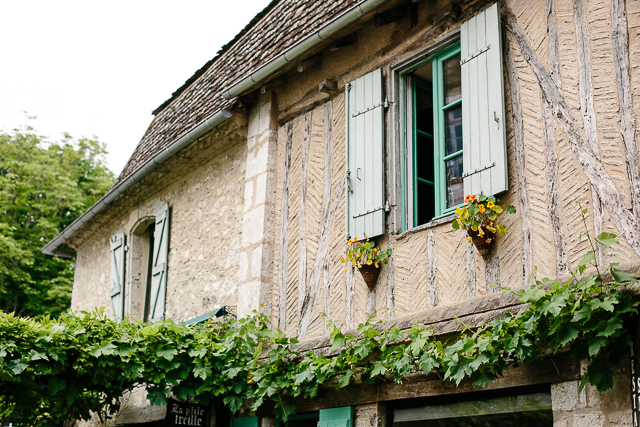 In Summer the local market grows to fill the entire village, with an amazing array of fresh local produce, French antiques and flowers. 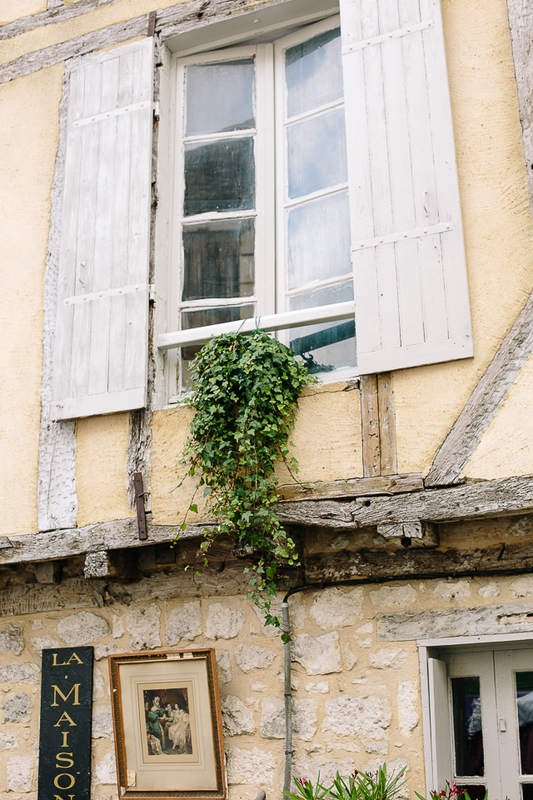 Swoon worthy is an understatement. 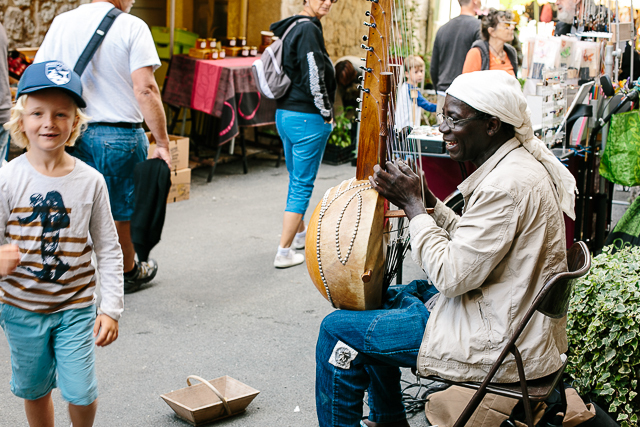 The central courtyard comes alive with buskers and artists, you can enjoy crepes, sip on local wine, shop for fresh fruit and vegetable markets (I have never seen so many amazing strawberries). 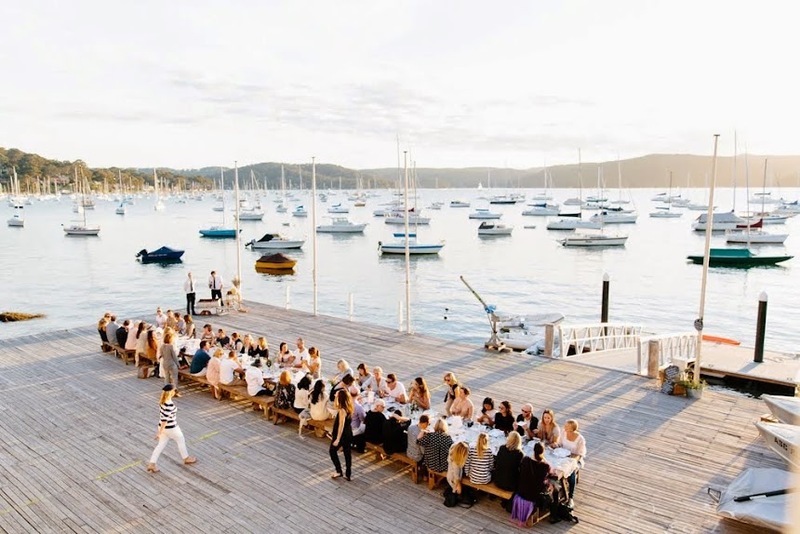 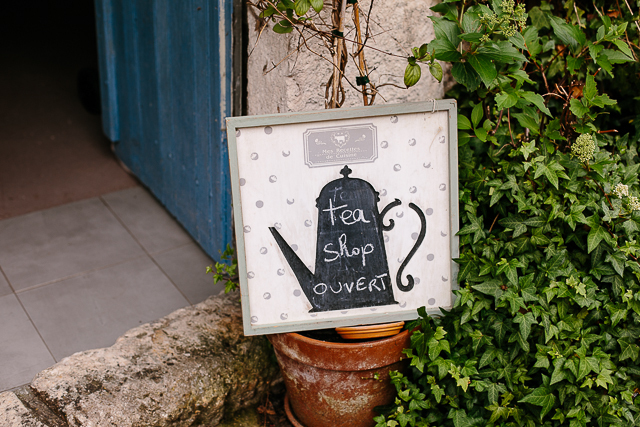 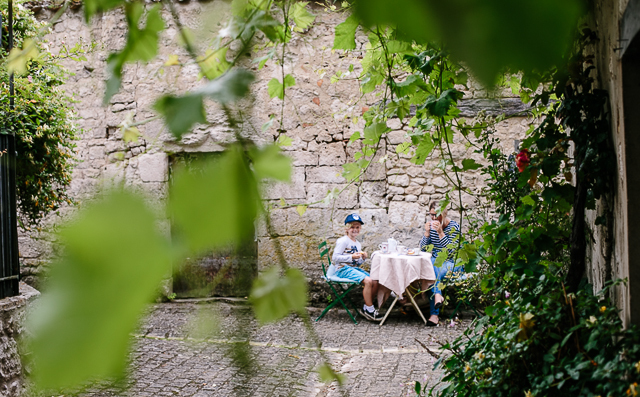 After shopping you can relax in one of the delightful tea shops or wine bars, filled with locals and their canine friends. 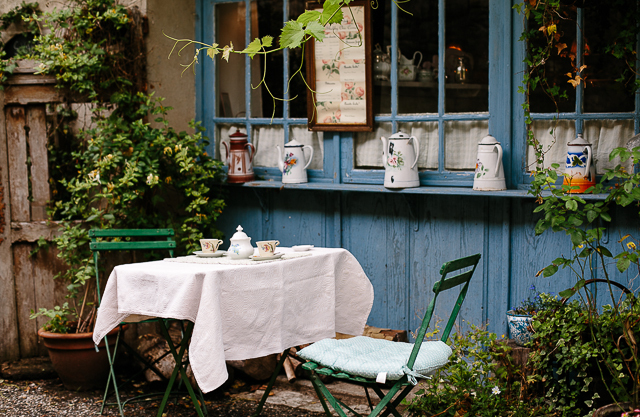 The Le Salon de thé - Le Shabby Chic Corner is probably one of, if not THE most prettiest places I have ever had a cup of tea, which I stumbled upon purely by accident. 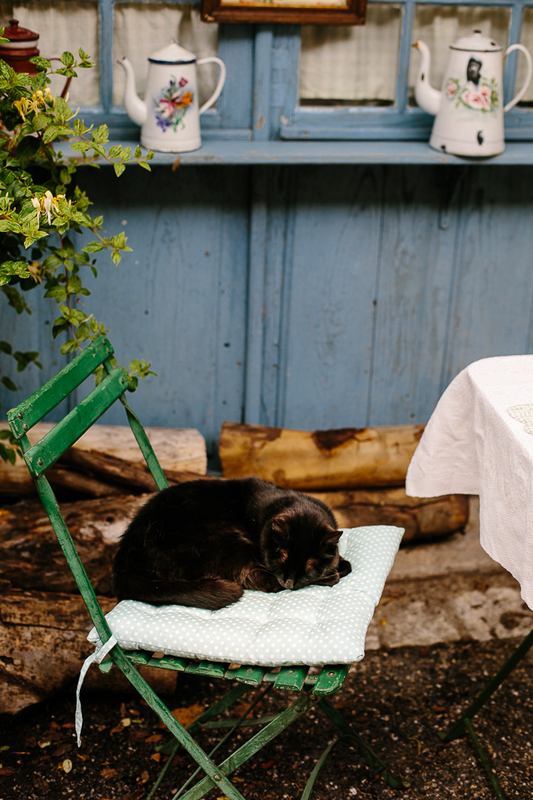 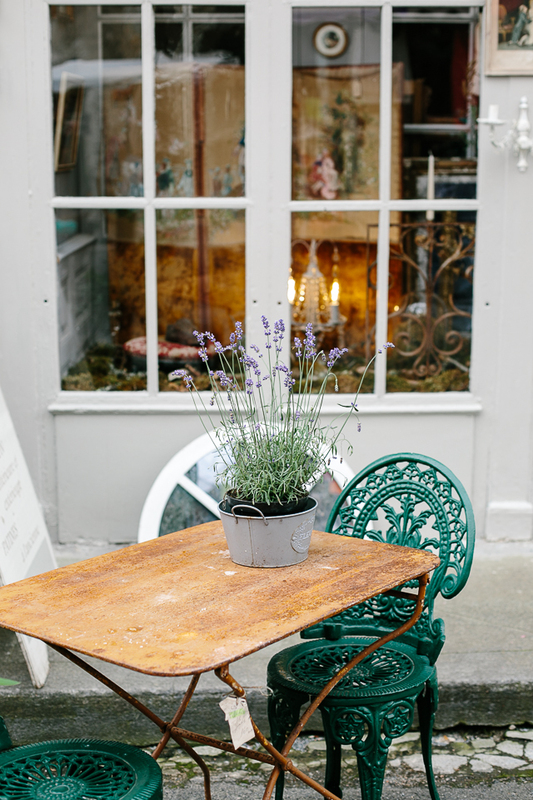 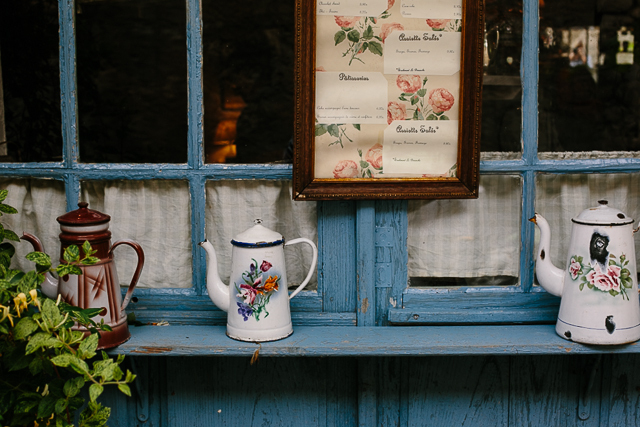 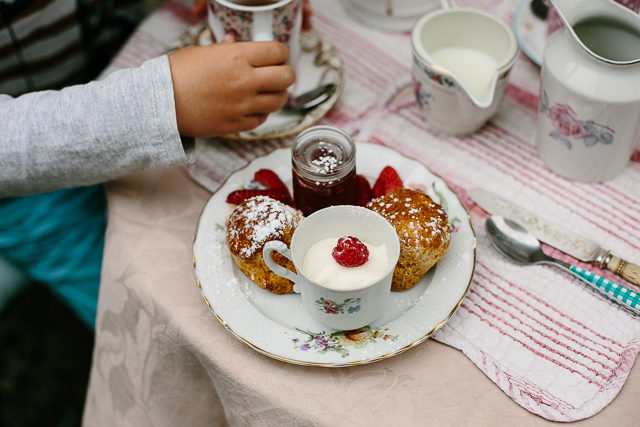 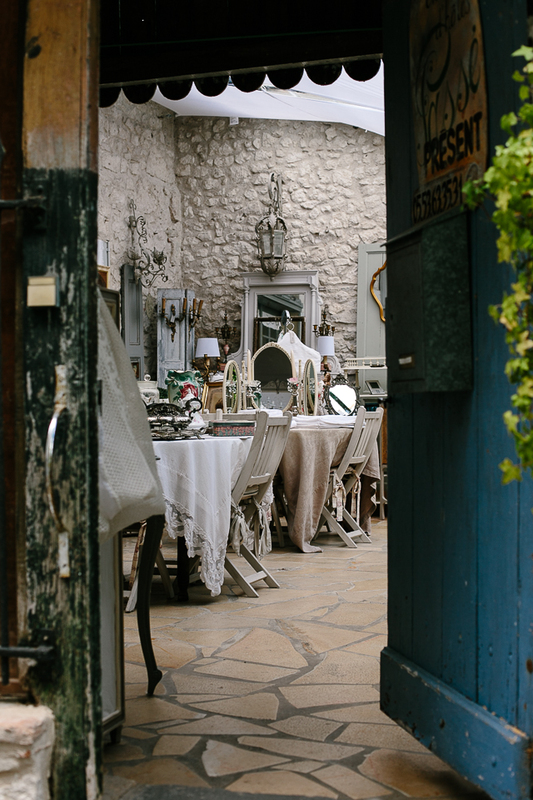 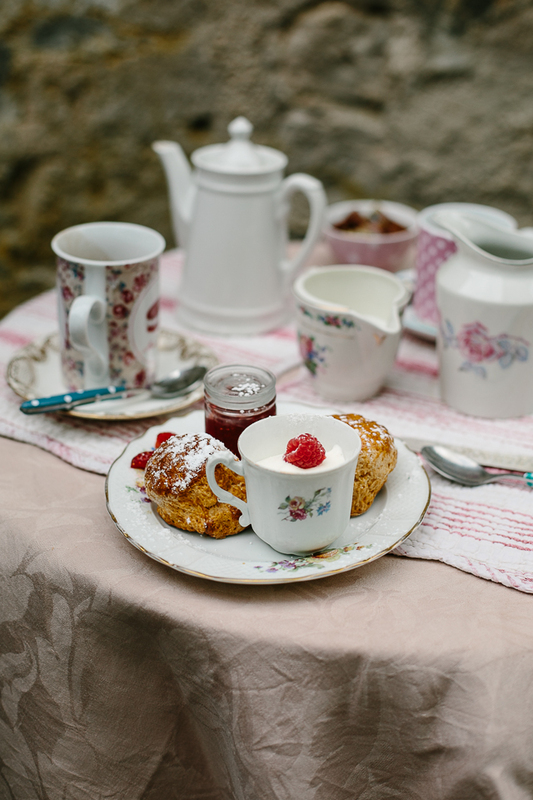 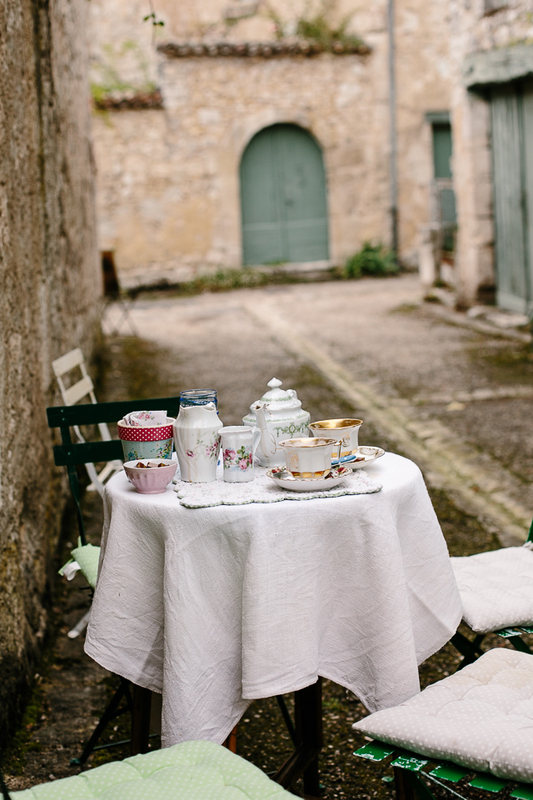 Here you can sit in the sunshine with the cutest little black sleepy cat by your side, enjoy a cuppa or hot chocolate with scones, and shop for French Shabby Chic antiques next door. 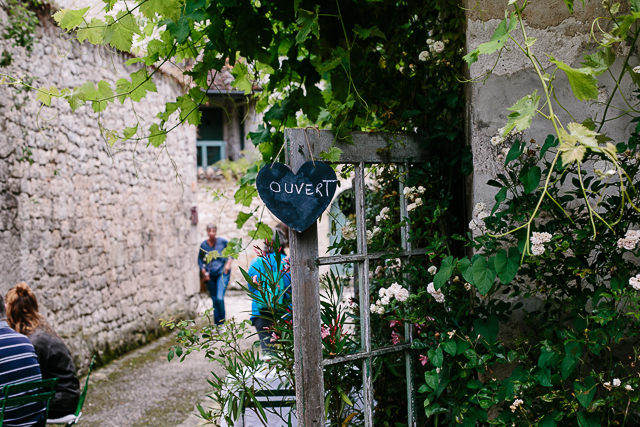 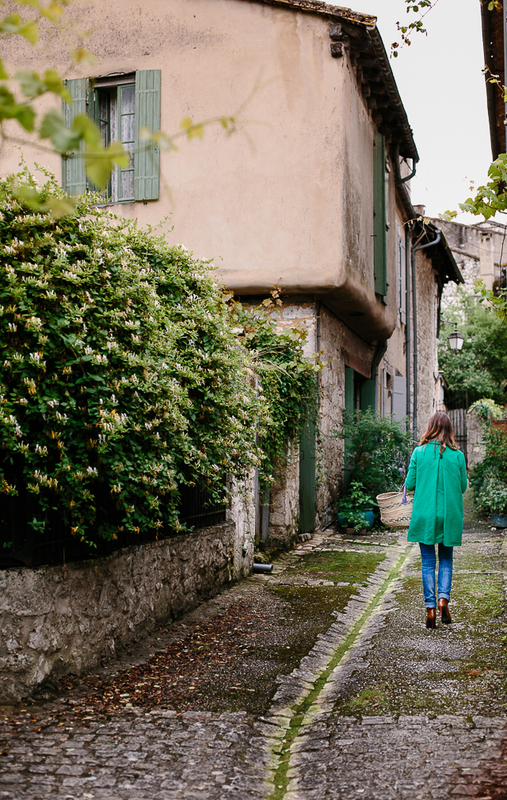 We spent hours wandering through this tiny village, the entire time I spent wishing I could carry everything home with me. 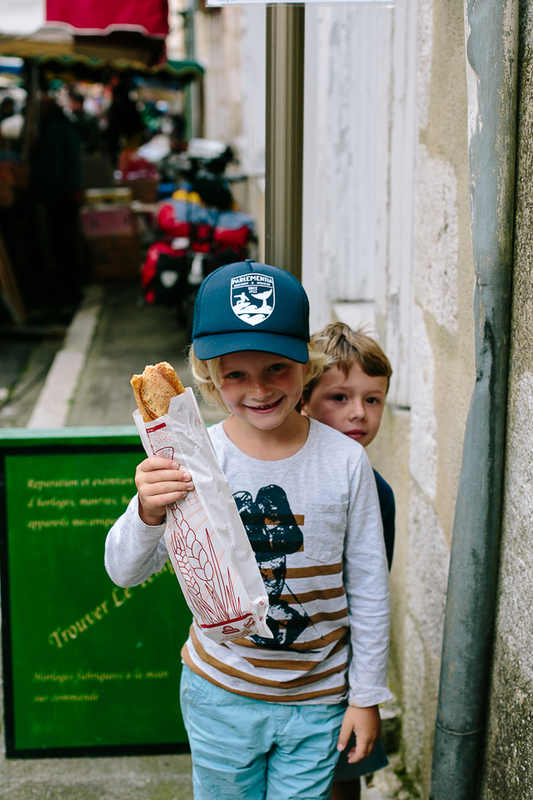 Sadly my photos were the only thing to fit in my suitcase from this market visit. 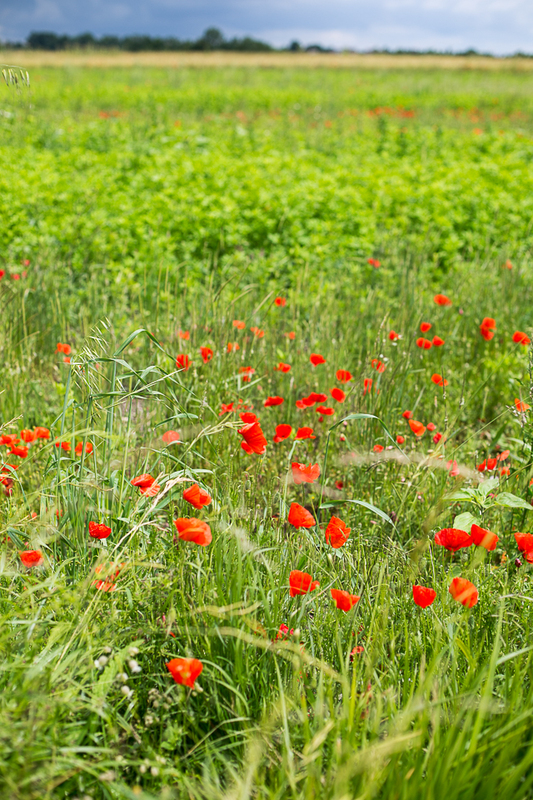 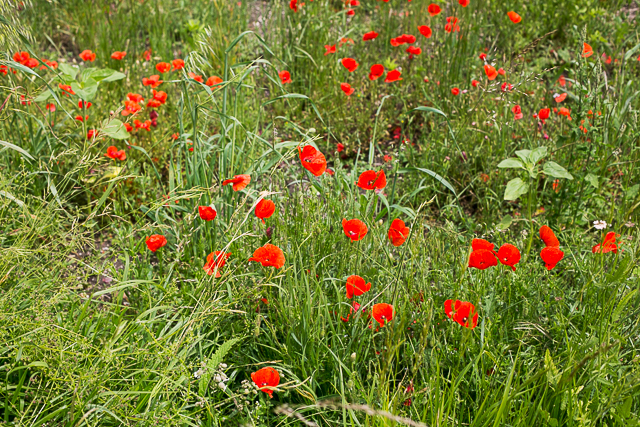 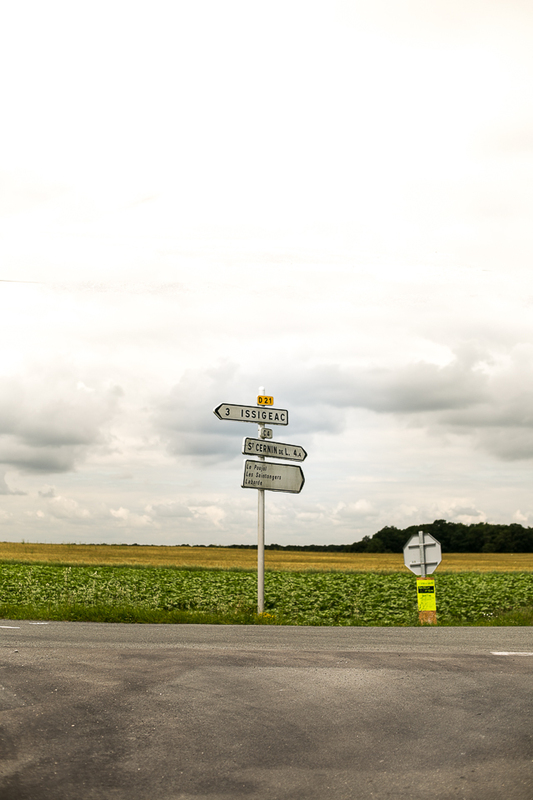 And of course the drive to the market is hard to beat – we had to keep stopping to take photos of the fields of poppies!! 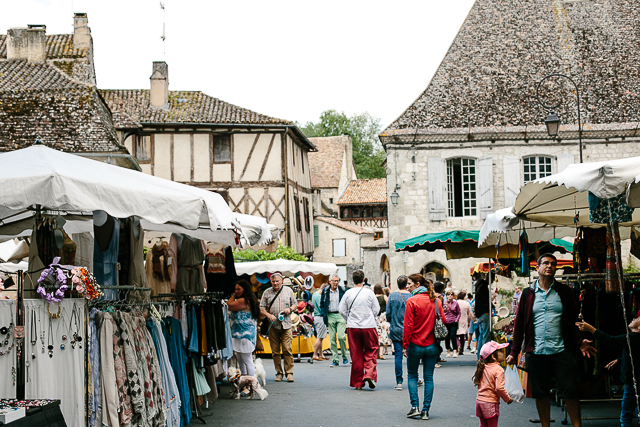 Issigeac is one of the highlights of our drive through the Dordogne region and definitely worth a visit on a Sunday.